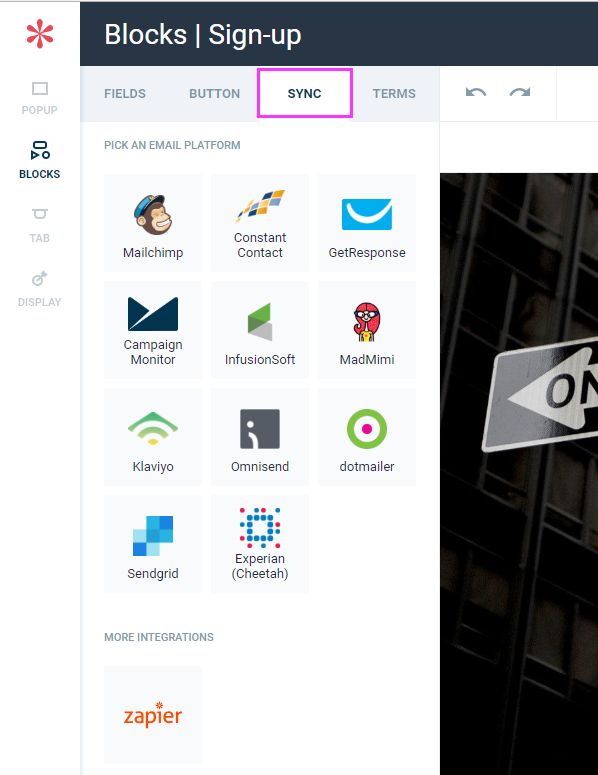 Step 6: Enter your MailChimp credentials. 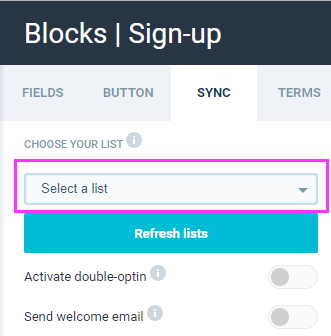 Click "Save Changes"
Only the emails collected on your website are synced (emails input in website preview are not sent to MailChimp). If you want to send a coupon code to your new subscribers, we recommend that you also display the coupon as a “Thank You” message that displays immediately in your pop-up after your visitor signs up. You can also download your collected emails in a .csv file from your dashboard.